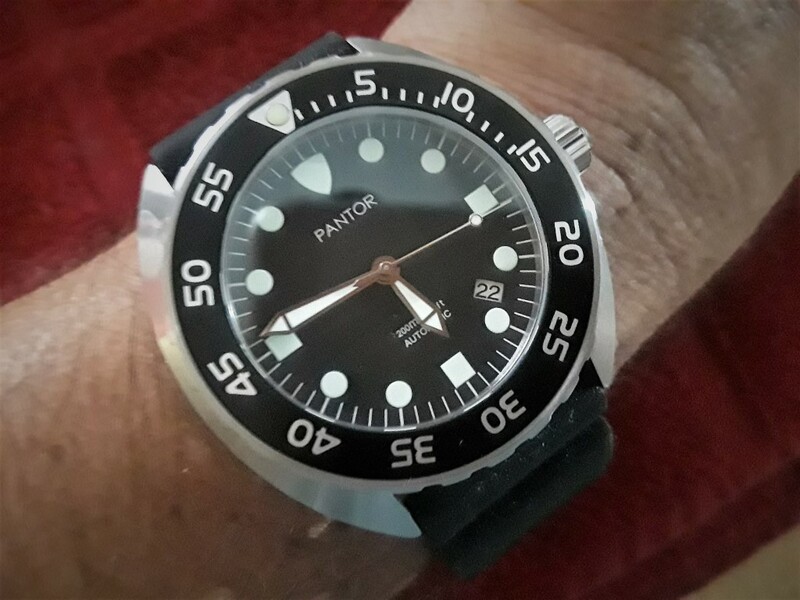 Pantor is a recently introduced watch brand that specializes exclusively in dive watches. The story behind the company is the founder’s father was in the watch business. The founder, though trained in architecture, was able to enlist help from contacts made in his father’s watch business to make his watch dreams come true. and, low and behold, out popped Pantor. 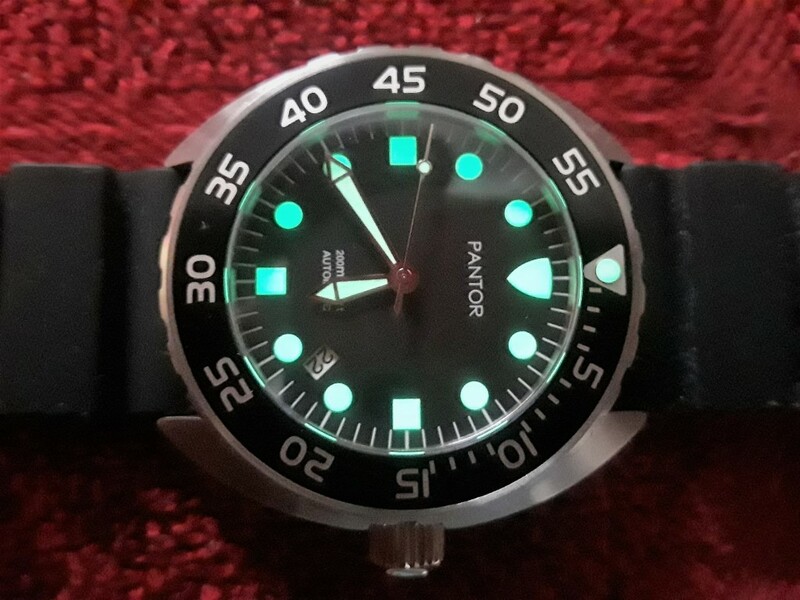 What does “Pantor” mean? 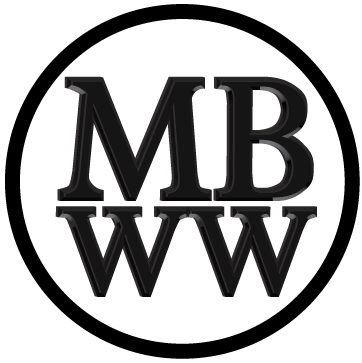 It is a name that represents creativity and friendliness among other things. 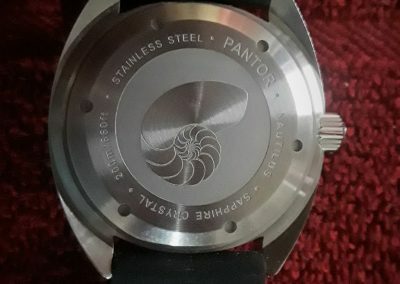 Currently there are five lines of dive watches sold within Pantor; the Sea Turtle, Sea Horse, Sea Lion (Which we have previously reviewed), Seal and now the Nautilus, the least expensive watch in the line up. 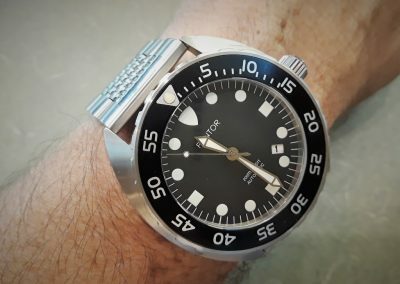 At first glance, the watch appears to be larger than most dive watches at 45mm in diameter. However, it actually wears much smaller because the 120 click unidirectional bezel is 42mm. 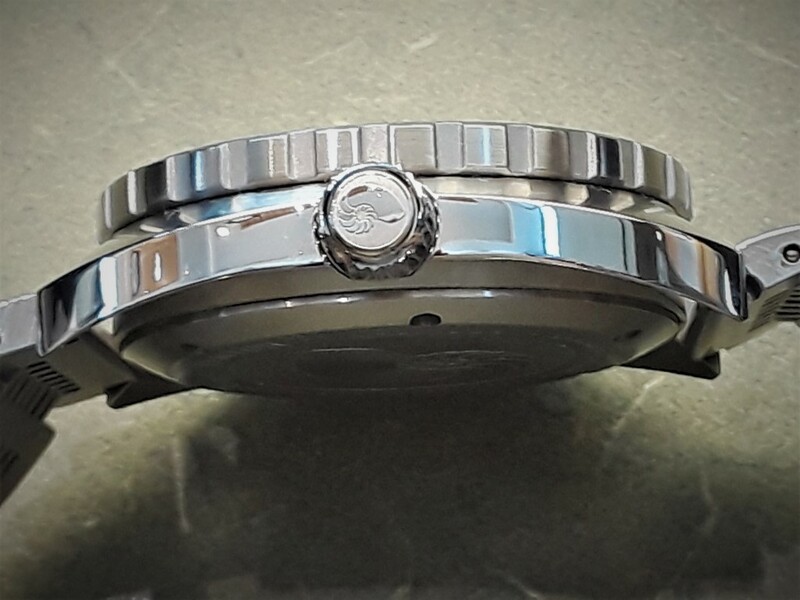 The watch is a comfortable 12.6mm thick and is a very reasonable 46mm lug to lug and 24mm between the lugs. 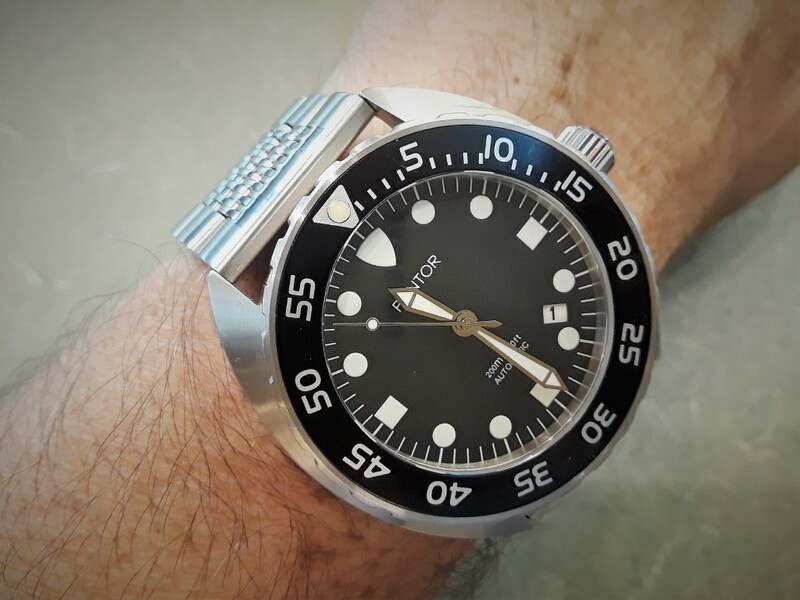 As far as dive bezels go, this one is a gem. It’s well proportioned, easy to grip, coarse gear edged in stainless steel. It is unusually solid with very little back play and it doesn’t seem to turn accidentally, something I rarely see. 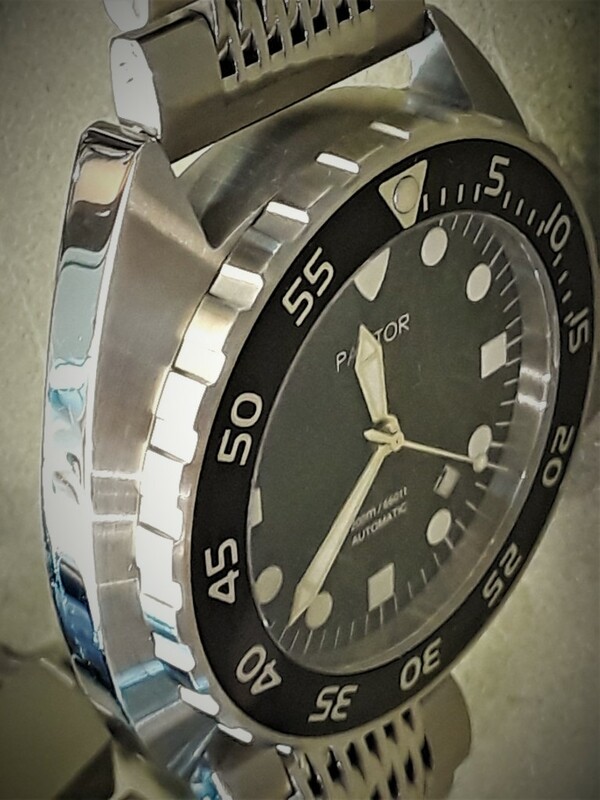 The silver on black bezel insert and lume pip is perfectly done, though the insert material used is not ceramic or sapphire, which really can not be expected at this price point. 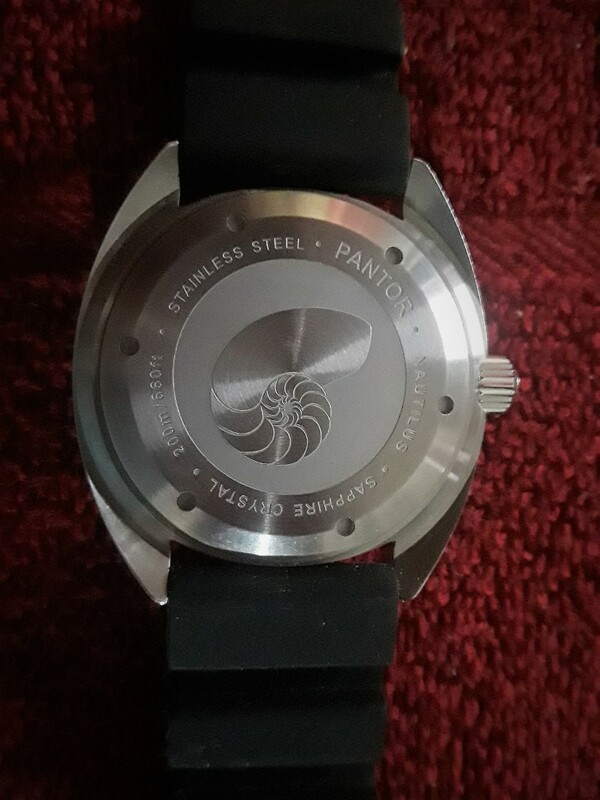 The polished, 7mm, 3 o’clock gear edged crown is carefully detailed with a contrasting polished and blasted finish Nautilus on the end. 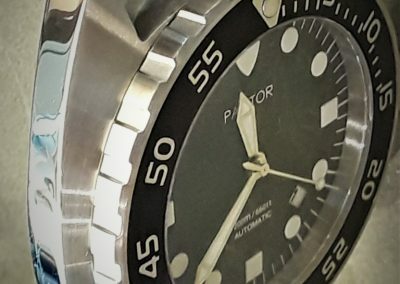 The 316L, turtle case (a term that I believe came from similar Seiko dive watch designs) has a completely brushed finish except for polished left and right sides that curve toward the wrist at all four corners. The finishing is very precise and sharp on these lugs and works perfectly with the nautilus logo’d, engraved and brushed screw down stainless steel case back. 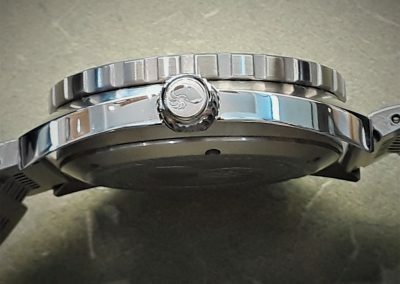 Even the machine work in the side of the watch case for the screw down crown shows considerable thought. 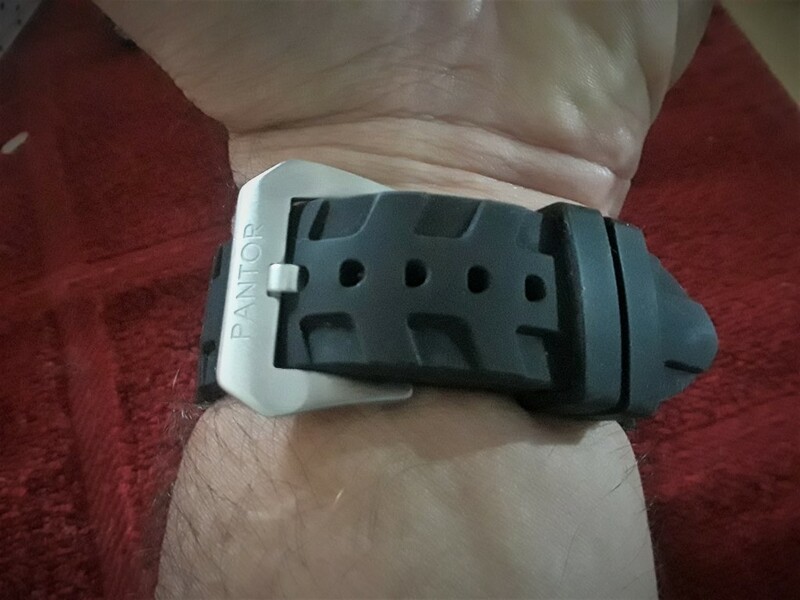 The watch is sold only with a black rubber dive strap with a heavy off road tread pattern and a fairly large brushed and signed buckle. 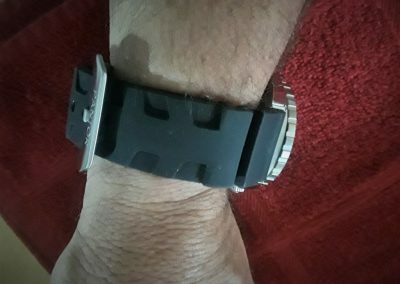 I replaced the rubber strap with a polished and brushed stainless steel bracelet from Amazon. 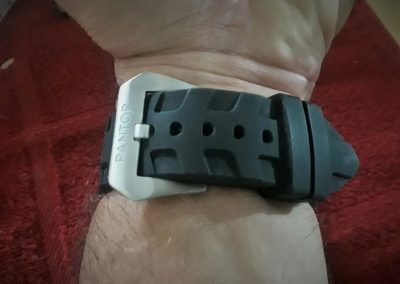 It is similar in design and construction to the bracelet that Pantor uses on their Seahorse line except with straight end links and a somewhat different clasp. In my opinion it is appropriate for this turtle case design and the bracelet sells for less than $30. 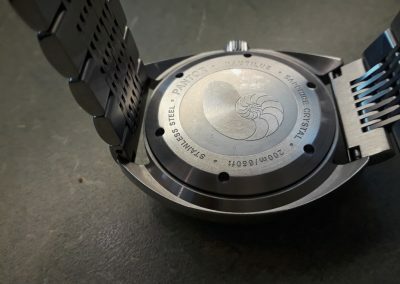 I wish the Pantor Nautilus was etched into the face of this bracelet’s clasp! The flat white on black watch face is nicely printed with eight round, three square and one shield shaped index along with well defined second/minute markers. 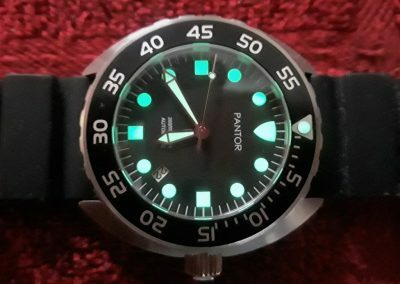 The cathedral hands and the lollipop second hands have a polished finish and use the same lume (but unfortunately, not as long lasting) as the indices, Swiss C3 Super Luminova. The brand name is on the upper half of the face while 200M/660ft and “AUTOMATIC” are on the lower half, in a type size and font that is perfect, in my opinion. The face has a black on white 4:30 date window which allows all 12 indices to function as they should. I do not see a need for raised indices on this design; the face is clean and highly readable.